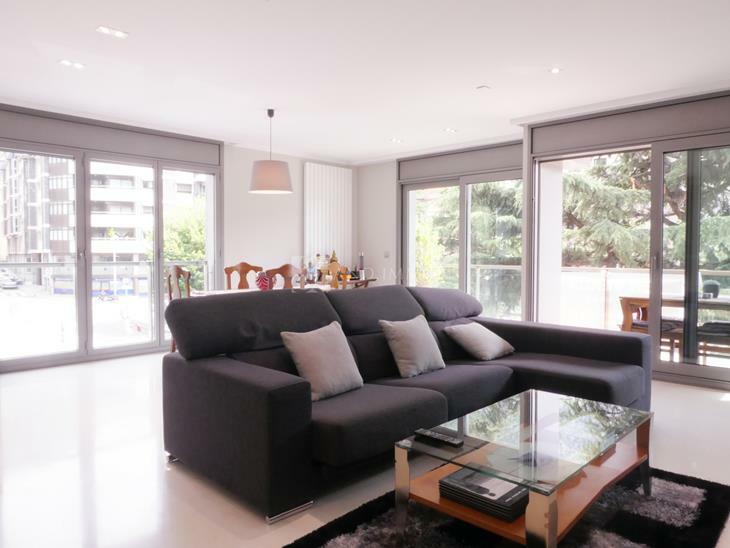 Located in one of the most exclusive areas of Escaldes-Engordany. Only 5 minutes away from the center and fully equipped. It has 3 double bedrooms with fitted wardrobes, one of them is a suite with dressing room and a complete bathroom with a spa bath. A bathroom with shower for convenience and also has a toilet. Large living room very bright and a fully equipped and functional kitchen. 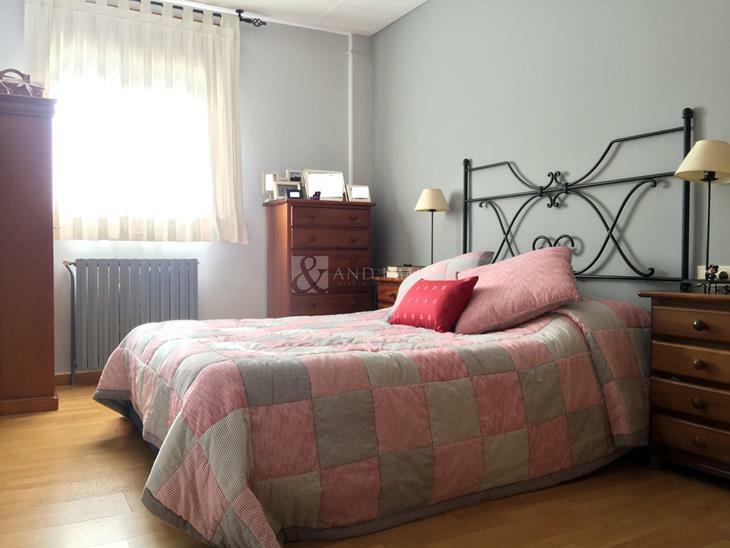 The two rooms have access to the terrace of 20 m2. The property is completed with 1 box of 67m² with capacity for 3 vehicles and a large laundry room with exit to a balcony.